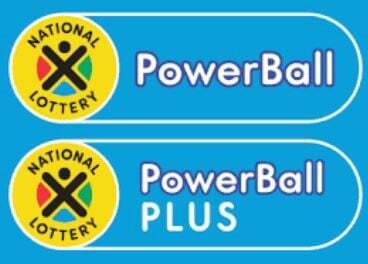 The next PowerBall and PowerBall Plus draws are on Tuesday. Get your tickets and get the results right here on News24! * Download the News24 app via the Play or iTunes App stores and get a free alert moments after each Lotto draw with the winning numbers. Tap here to download the News24 Android App or here to download the News24 Apple App. Are you feeling lucky? See the payouts for the March 27 Lotto here, click here for Lotto Plus 1 and Lotto Plus 2, click here. The next Lotto and Lotto Plus draws are on Saturday. There is still time to get your tickets and you can get the results right here on News24! Get the full list of past Lotto and PowerBall draws here. * Please note that the information provided herein is third party information. Whilst every effort is expended to ensure that the information provided is true and accurate, we are not responsible for errors, omissions or any loss which an individual may experience.See the National Lottery Terms and conditions here.